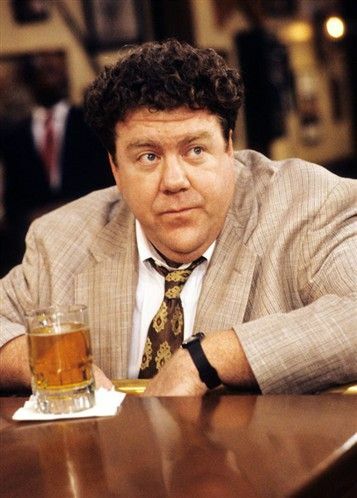 If you have yet to be born, but will be born sometime after 2033, you will almost undoubtedly have been George Wendt in a past life. Which, I guess, means that you might also currently be George Wendt. This autumn, you'll be gracing the St. Jacobs Country Playhouse stage, performing as Willy Loman in Death of a Salesman. Also, has anyone every suggested that Vera was the future Maris in a past life? Anyone? Anyone?